We are on our 4th newbie lesson. Here is the you tube link https://www.youtube.com/watch?v=LmdF1l_-pxM . Now, you fully understand your risk appetite. If your risk appetite is somewhere between conservative and aggressive, no time, and possible heart attack in the swing of the market, then mutual fund is for you. 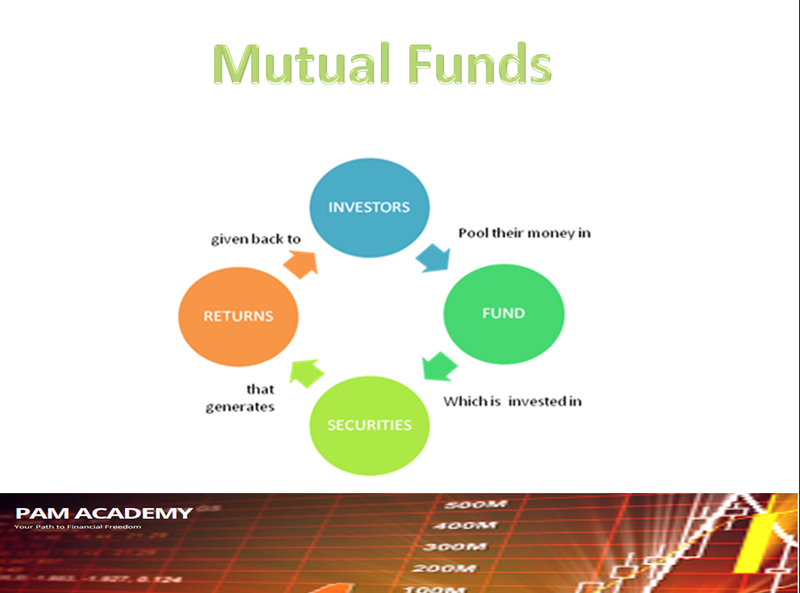 After you invested in mutual funds, you might want to start learning how to invest in the stock market. If you have enough time to study and ready to commit yourself in research and understanding the valuation of companies, then stock market is for you. 1. Study and research. Taking an online courses whether free or with a fee. (I'm holding a special session for the next level of Newbie course, http://www.newbie.ph/p/newbie-intensive-trading-course.html ). It is highly recommended that you watch you tube videos of Pesos and Sense and ANC On the Money. In addition read the book of Benjamin Graham, “The Intelligent Investor” . 2. Open a trial account. There is a free 7-day demo account for most of online brokers which you can access their platform and feel the beat. After the trial period, you may be ready to take the challenge. 3. Prepare a buying power for opening a broker account minimum of 5000 php. Open an account with a trusted broker (Philstocks, BPI Trade, Col Financial and First Metro Sec). 4. Password and Username will be sent to you after a week, once the broker received the completed forms. 5. Time to press the buy button and invest only on companies you understand. Newbie mentor will send an analysis of the potential stocks at the end of Newbie Intensive Trading Course . I’m looking forward to your financial success. P.S. 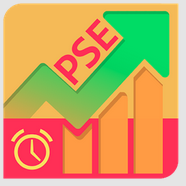 If you are looking for Google App in the stock market, kindly support PAM PSE Tracker; https://play.google.com/store/apps/details?id=com.athanruiz.pam&hl=en . How to save 628k PHP in a year? How to become the best Daddy Trader? What's your plan to 1 Million PHP??? How to be an intelligent investor??? 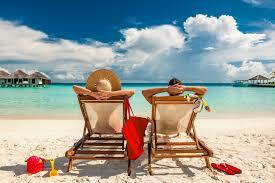 How to double your income for a lifetime??? How to prepare your finances for newborn baby?